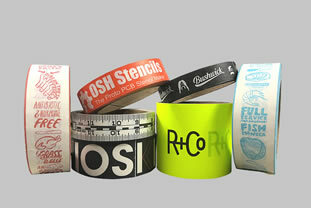 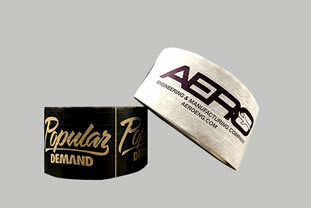 Our most popular custom printed tape. 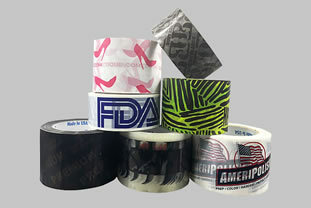 PVC tape is one of today’s most consistent products, renowned for its high-quality adhesion, low noise application, and excellent printing properties to perfectly seal your boxes/cartons. 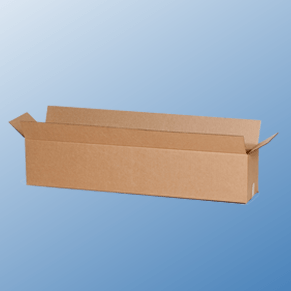 Heavy-duty, a water-activated paper tape will even adhere to nearly any surface and is made of 100% recyclable material. 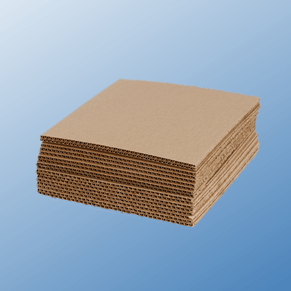 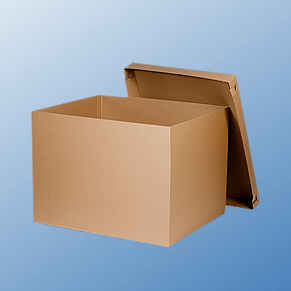 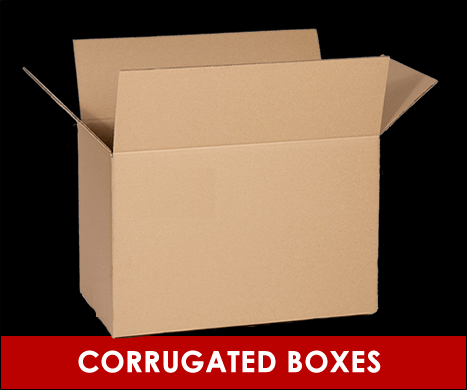 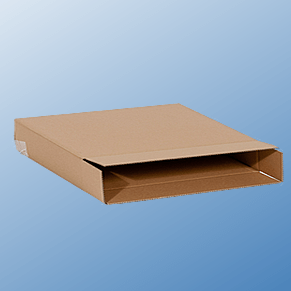 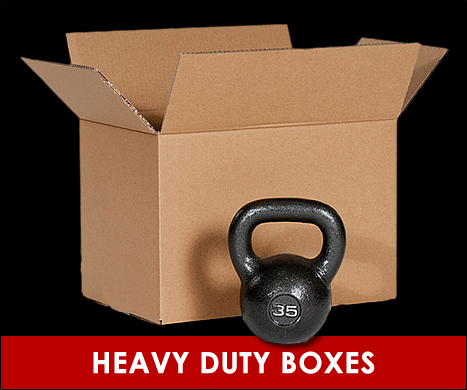 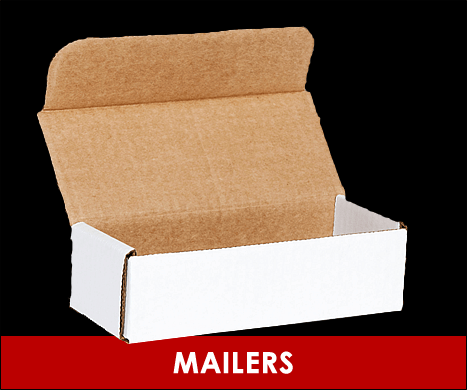 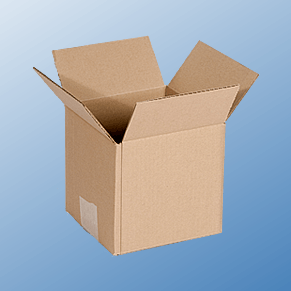 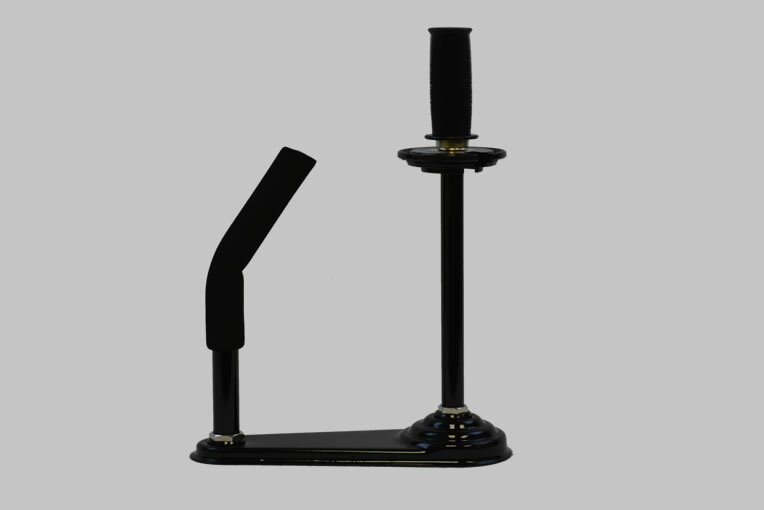 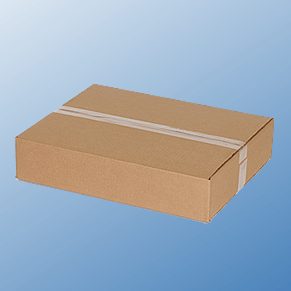 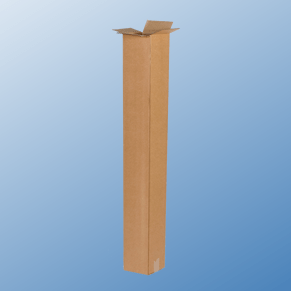 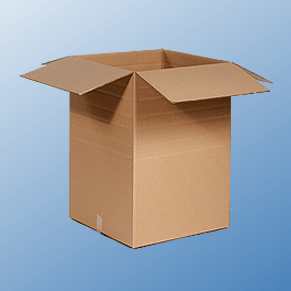 We supply premium products from a variety of established manufacturers, and because of our exclusive purchasing power, we can bring your favorite shipping and packaging supplies to you for less.